Emshwiller has been publishing since 1954, and while she is best known for her fantasy and science fiction, my favorite work of hers is the superb and moving western Ledoyt, published in 1995. Carol Emshmiller was married to the illustrator and experimental filmmaker Ed "Emsh" Emshwiller, with whom she had three children. 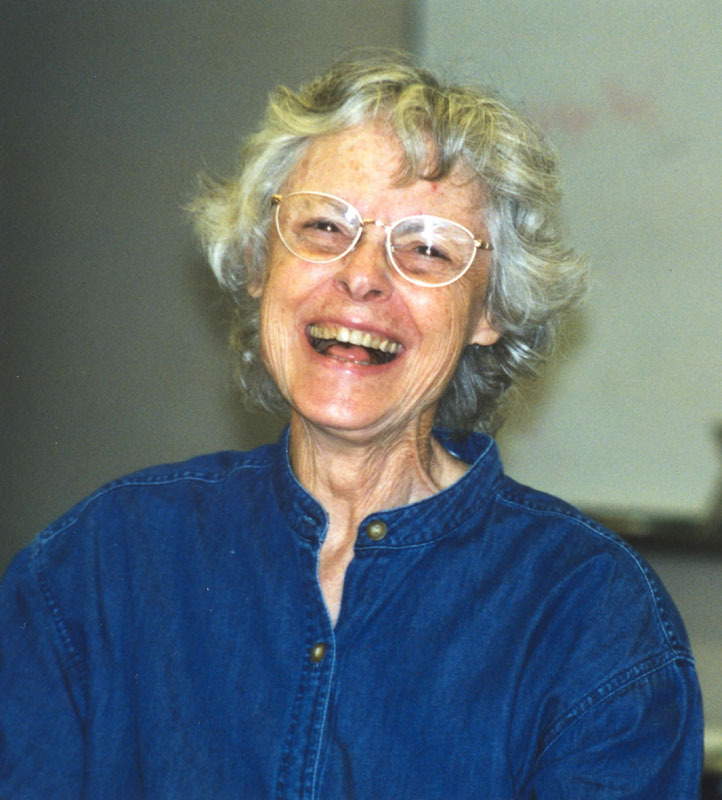 I never met Carol Emshwiller, but her work stayed with me for decades, and I'm glad she lived such a long and productive life.